A consultation initiated by the UK Department of Transport, which investigates the possibility of introducing an offence for cyclists that cause a death through dangerous cycling, has been criticised by some cycling groups as ‘tinkering around the edges’. Currently, the number of pedestrian deaths caused by cyclists is a relatively minor problem in the UK: only three out of the 448 pedestrian deaths on the UK's roads in 2016 involved bicycles, whereas 99.4 % of pedestrian deaths over the last 10 years involved a motor vehicle. 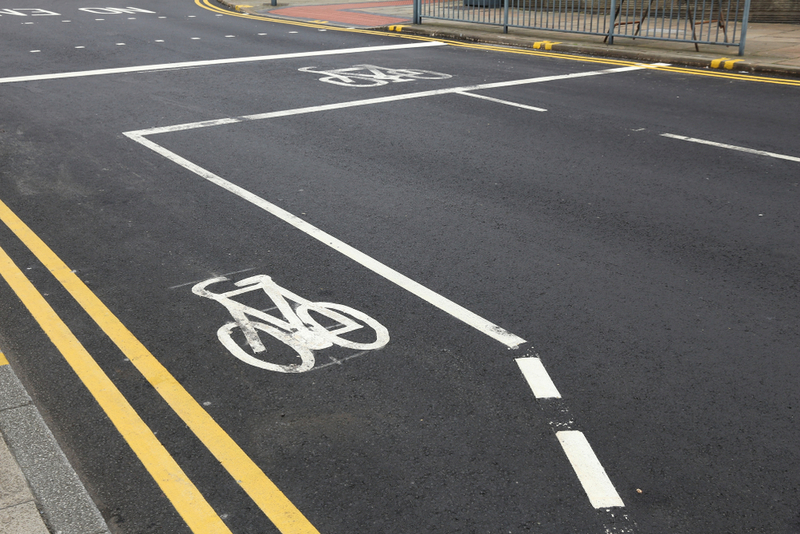 However, with cycling increasing in many areas, the Government wants to ensure that cyclists act responsibility and would be penalised in the same way as other road users for endangering others. Image source: © Tupungato/ Shutterstock.com - no permission to re-use image(s) without separate licence from Shutterstock.